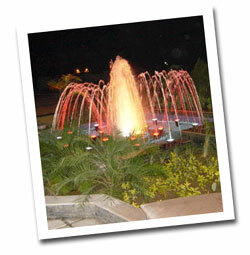 Kripton Fountain is a leading Indian manufactures of indoor and outdoor fountains since the last fifteen years. In Such a short span of time Kripton Fountains has gained a name in specialized fountains erection and design at Projects Multi complexes and Cities and spread its presence all over Madhya Pradesh. 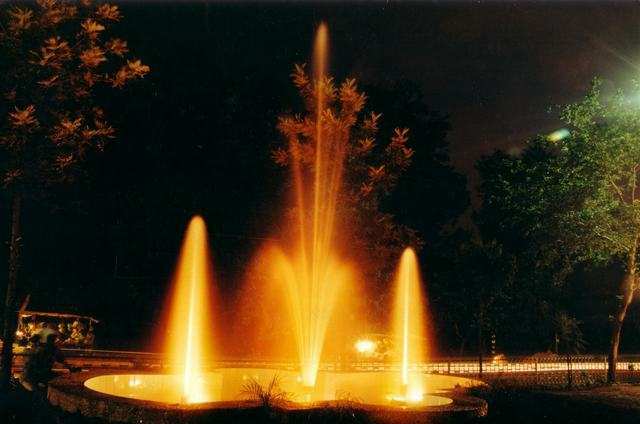 We provide all variety of indoor and outdoor Fountains for decoration with various kinds of fountain nozzles and fountain lights. We have had the honour to create indoor/outdoor waterfalls and fountains for leading government department, Hotels, factories, hospitals & private organizations. So, come & rediscover the thrills of nature with us. Our Engineers has all the facilities and know-how needed to develop high quality nozzles. 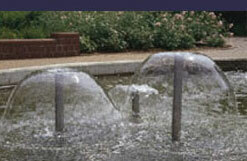 Our fountain nozzles create unduplicated elegance. 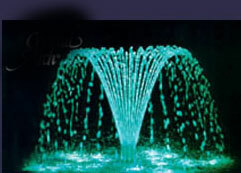 We have fountain Cascades, fountain Spray, Fan, Finger, Sky, Bell, Lilly, Sculpture, Foam jets fountains and many more. 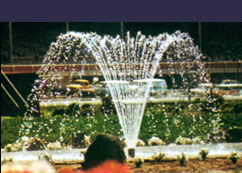 Fountain Nozzles are constructed with highest standard of quality, ensuring your fountain will be as reliable as it is impressive. Underwater Fountain lights illuminate the natural beauty of water and make for stunning nighttime viewing. 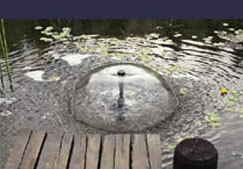 All our underwater lights are made of high quality, durable materials and follow strict guidelines. We carry a wide variety of underwater lights in whites and in different colours. At Kripton Fountains, In addition to our manufacturing capabilities we offer initial design and consultation assistance, complete fountain installation blueprints and details, on-site assistance during the fountain site construction /installation and training of owner's operation and maintenance personnel.